Chesterfield House - Book the Chesterfield House online. 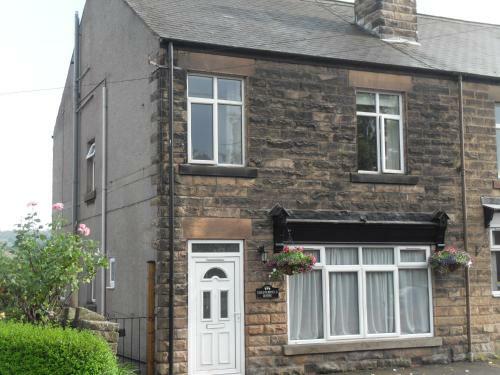 Located in Matlock, the Chesterfield House offers free WiFi throughout and free parking. It is just 20 minutes drive from Bakewell and within 9 miles of Chatsworth House.